It's no secret my makeup collection has expanded in the last couple of years. 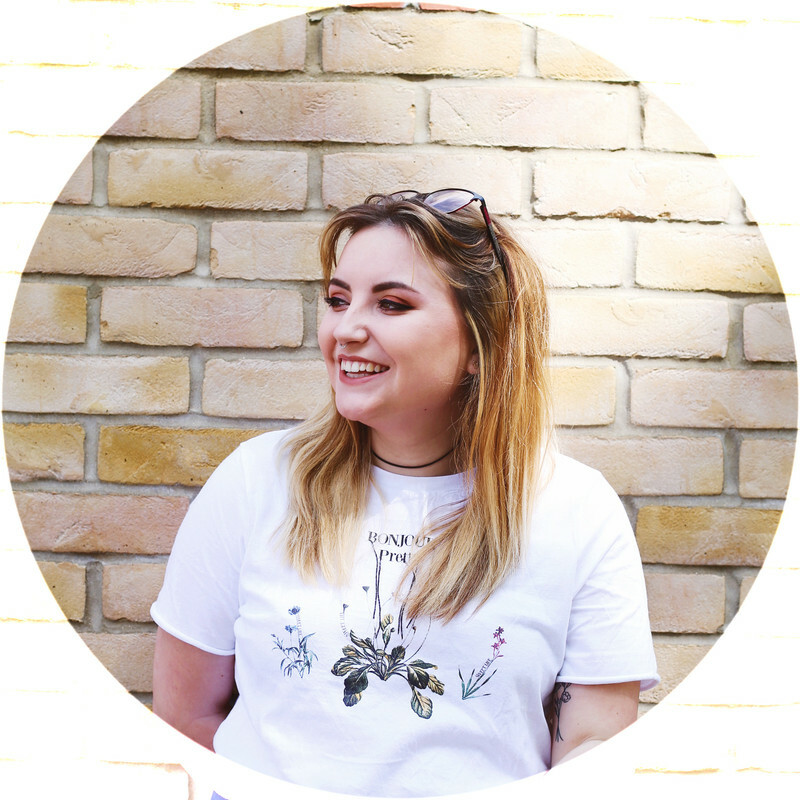 I've gained new found love for products like, lipstick and eyeshadows...when once I had a palette I could barely use and only owned one lipstick which was a colour that I wouldn't dare wear now! But my longest love when it comes to my make-up has always been my mascara! Sadly due to price range I'm not always purchasing mascara's straight away. But sometimes I just have this gut feeling I need to try a new mascara, before reviews are read I know it'll be my next purchase. 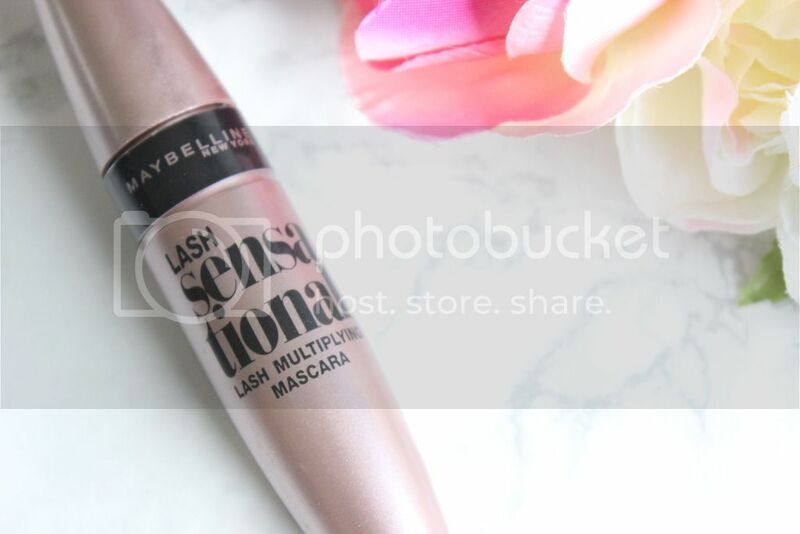 The Lash Sensational, well, it took me a while to pick it up but for a while I've actually been craving to try this out. 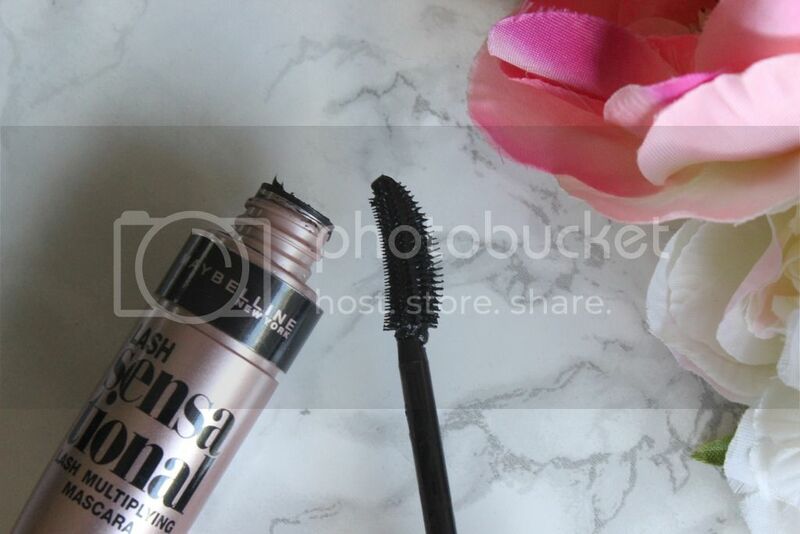 The time when this first came about I'd recently picked up a sample of the Benefit ROLLER LASH, and with review comparing the two, I thought I'd give my sample a try first. So a couple weeks ago when I decided it was finally time to treat myself to a few bits and pieces I'd been after for a while, and I did a little post on those purchases, here. If you read my superdrug haul, you may be aware that I was a little unsure of this product and honestly? I still am. I've been wanting to write this post and I thought while my mind wasn't made up would be a good place...mainly because I have the good and the bad points. Now this may be a weird thing to say, but this mascara, to me...it has a really odd scent to it, and when I apply it to my lashes, in certain sections of my lashes it becomes clumpy and the mascara doesn't brush through enough. 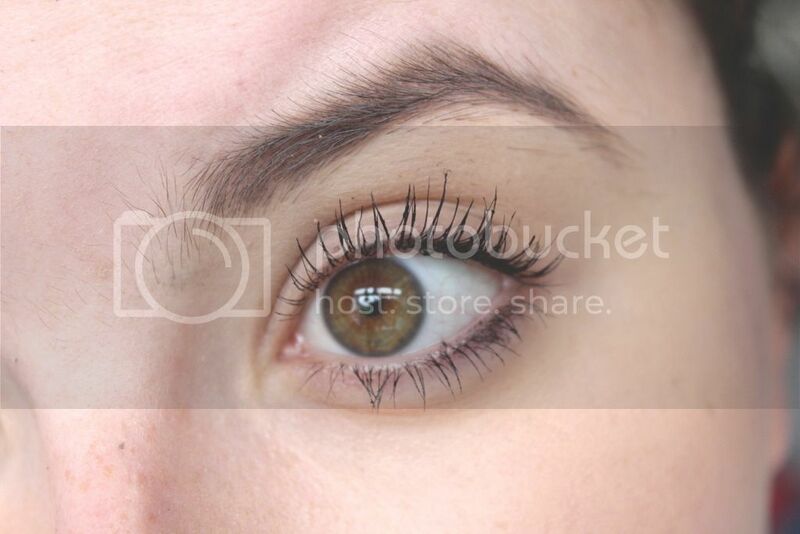 But saying that, on the lashes it does apply nicely it creates such a full and lengthening finish. With this mix review in mind, I still can't help but grab for it when completing my makeup. Part of me is hoping (oddly) that this is just a dodgy product and if I made another purchase all would be perfect. Though I guess until I finish this one, I'll be keeping an open mind as to whether I'll be making a repurchase or not! 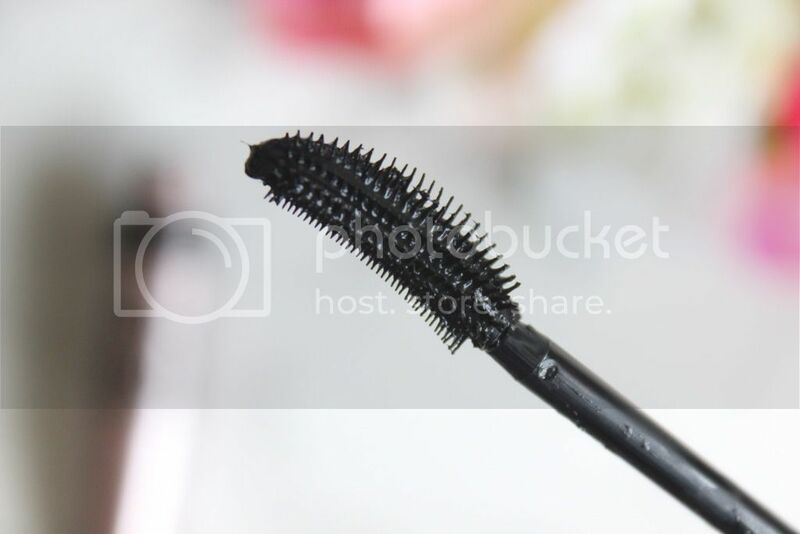 With all this in mind and my love for mascara, would anyone be interested in reading all about my favourite mascaras? ...This may just be a post you'll be reading soon! I loved this mascara, quite surprised you didn't get on with it too well. I was just wondering if this was a good mascara and I like how it looks on you! Looking forward to your post with your faves! 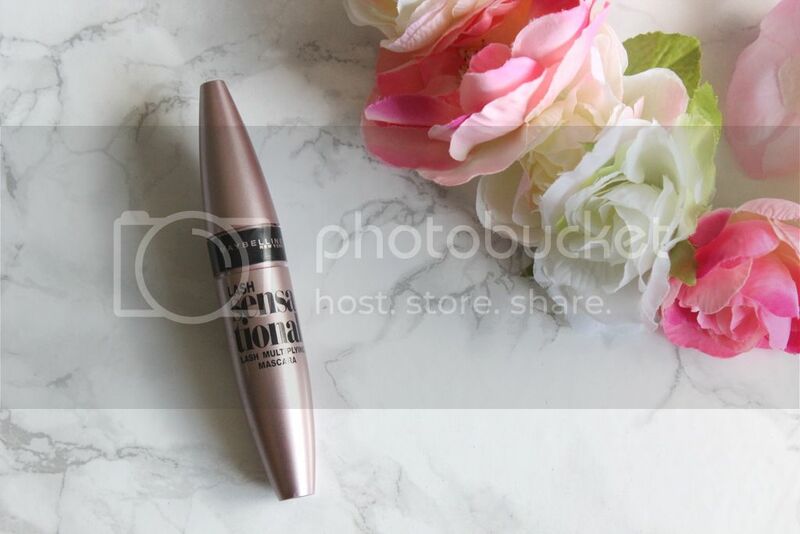 It does look great on and I do like this mascara, I just wish I liked it a little more! !